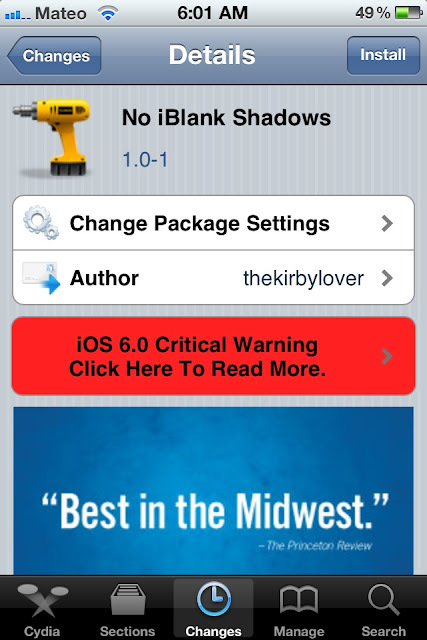 New day new tweak in Cydia, No iBlank Shadows, hides the annoying shadow behind iBlank Icons. 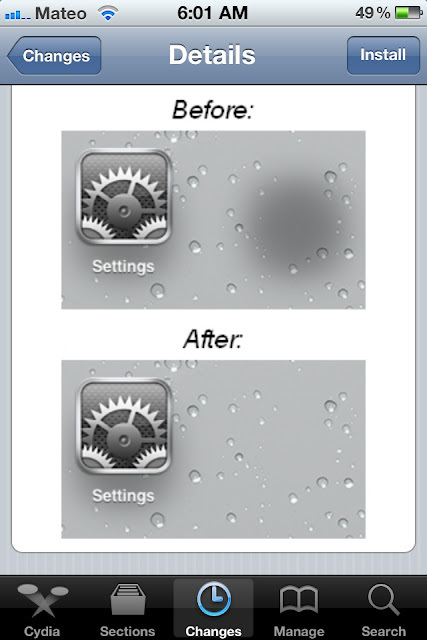 Free tweak in Cydia. Search for it.